At nearly 500,000 square feet Windsor Castle in England is almost 200x the size of an average American home. I have not seen Windsor Castle (or any castle for that matter). The closest I have come is the Biltmore House in Asheville, North Carolina at 175,000 square feet. My wife went to the Biltmore house in 3rd grade. She has described her visit in detail many times. So, on my first visit I walked up the road, turned the corner, and saw the house. I wasn’t surprised at all. The combination of pictures along with her descriptions prepared me for the initial experience. I was, however, surprised by the interior. With 250 rooms, 43 bathrooms, 3 kitchens, and 65 fireplaces it would have been difficult to imagine the interior no matter how well it was described. The grandeur of a castle’s exterior grabs our attention, but exploring the secrets, treasures, and mysteries of the castle’s interior is where we find our reward. According to Teresa’s metaphor — our souls are the interior castle. Within our castle resides Christ. His presence is found throughout the castle with the inner rooms being where the most intimate exchanges take place. 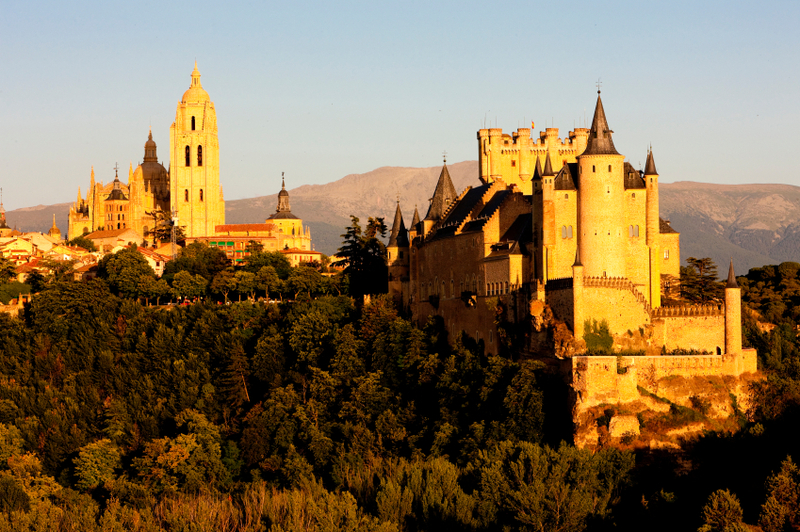 The exploration of the interior castle, with Teresa of Avila as our guide, is the primary purpose of this blog. Just let me know anytime you want to go visit a castle. I’ll be happy to tag along. Nicely done! Thank you for your blog project. I am glad I found it , and I look forward to reading it. Thanks Theresa — I appreciate you taking the time to read. Have a great weekend!